Russia does not confirm the information on mass granting of passports of the Russian Federation to the inhabitants of the so-called Donetsk People’s Republic and Luhansk People’s Republic, as Unian reports. According to the report, Dmitry Peskov, the Press Secretary of Putin, does not know about such intentions of the Russian party. He has no idea about the information on giving passports since April. “I do not have any information about this. 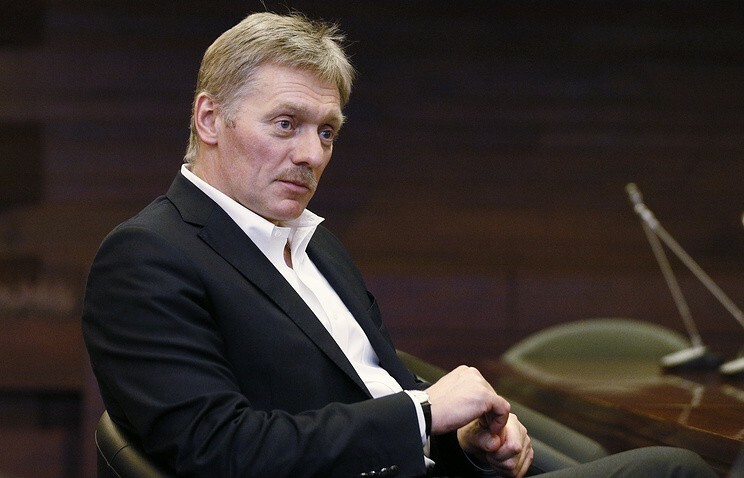 I do not have a clue about all those messages you are talking”, - Peskov said. Although, despite the fact that Peskov did not confirm this information, he did not deny it as well. Earlier, Press Secretary of the Russian President Dmitry Peskov was asked to comment on the statement of Ukraine’s presidential candidate Volodymyr Zelensky about his intention to demand that Russia returns occupied territories and compensates expenses. In his turn, Peskov said that “Russia does not occupy any Ukrainian territories and is ready to explain that to every Ukrainian”.